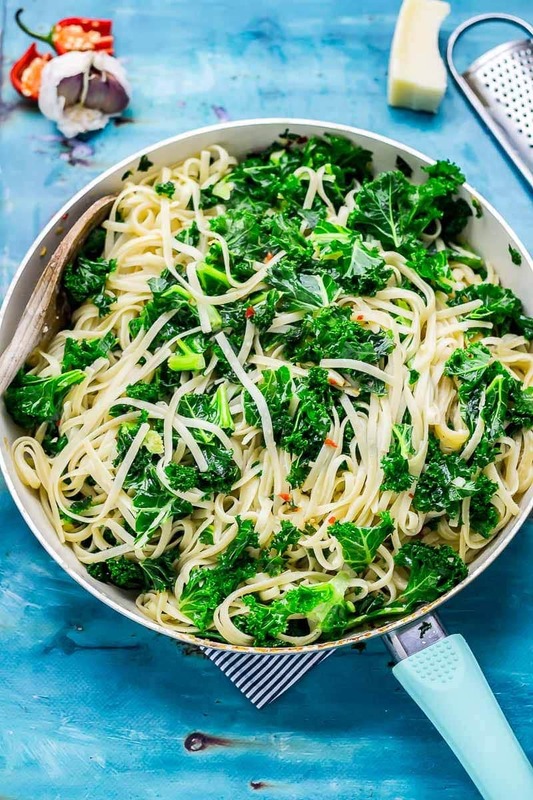 This super simple kale pasta recipe with heaps of chilli and garlic is the perfect weeknight meal. Have dinner on the table in the time it takes to boil some pasta! 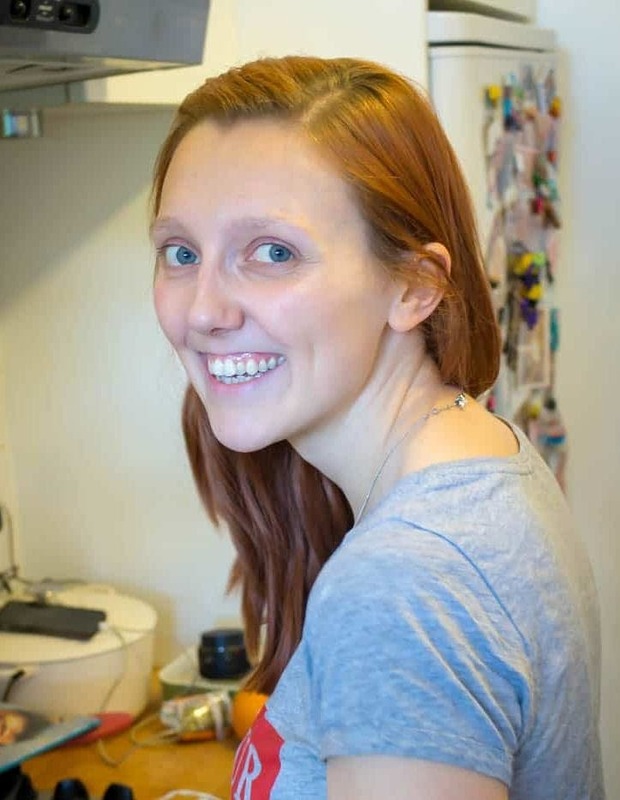 So obviously I love cooking. But sometimes I get home from work and all I want to do is sit down in the front of the TV with a bowl of comfort food. That’s where some of my quick and easy recipes come in. Like these 15 minute soy peanut noodles or this honey chipotle chicken. 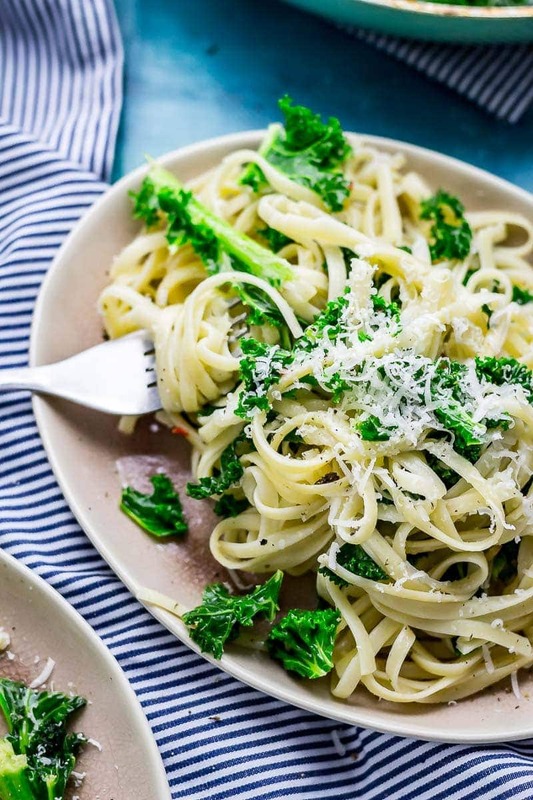 Now I’ve got this kale pasta with chilli and garlic to add to the list. Happy Monday! Or more accurately, happy that Monday is nearly over! I’m all over quick and simple dinners on a Monday night as, I assume, we all are? 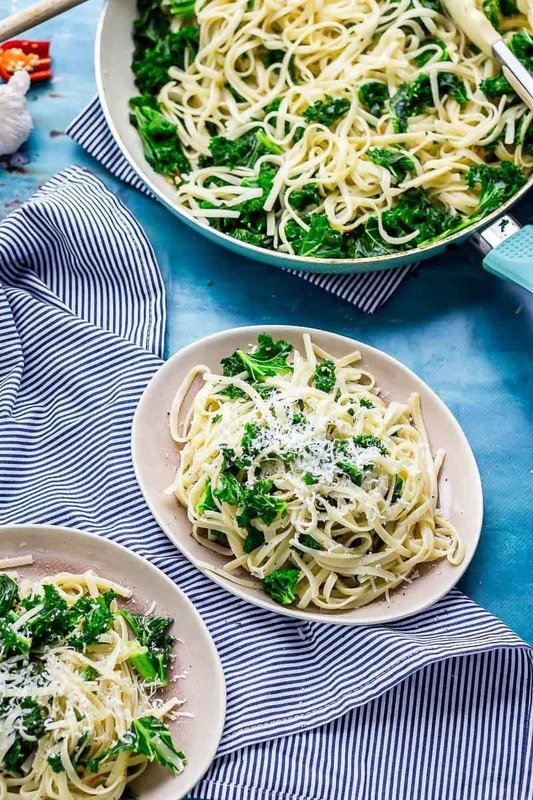 This kale pasta is the perfect Monday night dinner and it only takes SIX ingredients. And those are probably six of my favourite ingredients on the whole planet. Pasta, obviously. For this I used tagliatelle but you could use any long pasta. It really works best with long pasta I think, you need that fork twirling action with this one. Of course pasta is the best thing to have when you’ve just got home from work and you’re needing dinner fast. Then we’ve got garlic. And you need a lot of garlic because that’s where all that insane flavour comes from. Cook it slowwwwwly in plenty of melty butter until it just starts to caramelise a little and the chilli is infusing into the butter. 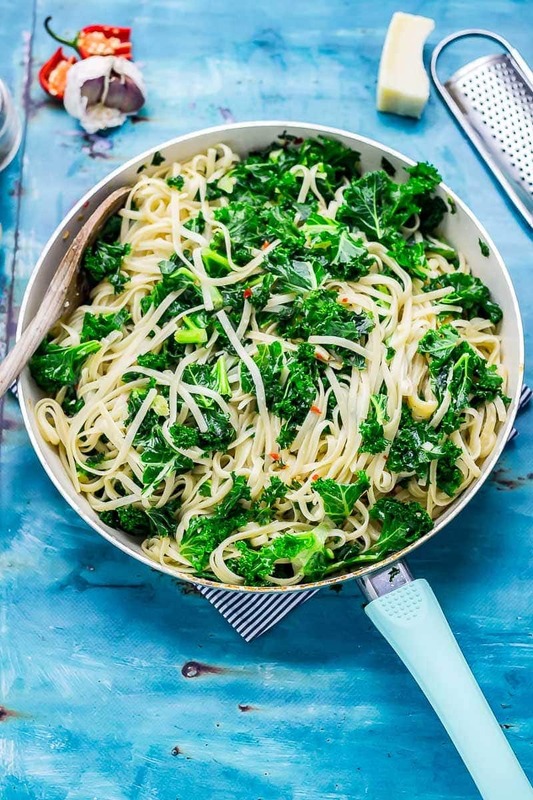 Then add that vibrant kale to the pan and let it get a little crisped around the edges before tossing in your cooked pasta. Now, at this point you’re gonna need to add in a lot of parmesan. If you’ve think you’ve added enough then go ahead and add a bit more. 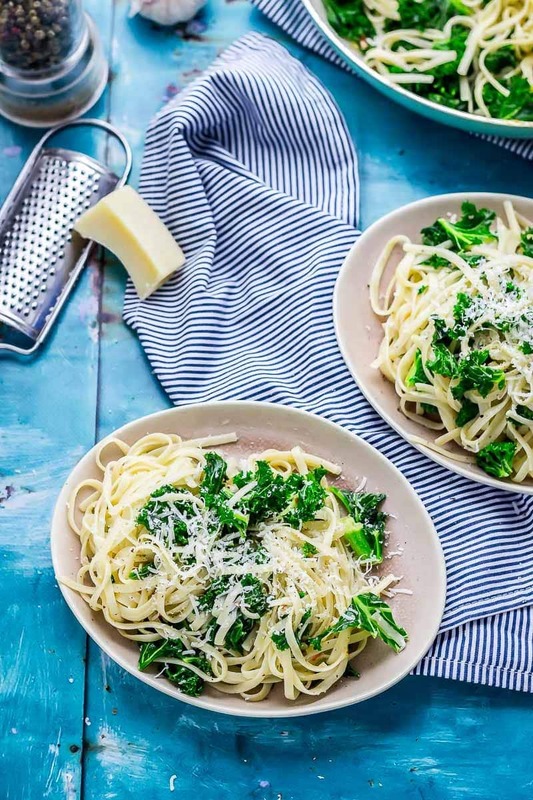 Once you’ve tossed the pasta in the chilli, garlic, butter, kale and parmesan then serve it up and just add, like, a boatload more parmesan for good measure. Make sure you melt the butter really gently and keep the heat low while you cook the garlic. There is nothing worse than the bitterness of burnt garlic. Add the kale once the garlic and chilli are a little caramelised then toss them together and let the edges of the kale get a little crispy before you add the pasta and toss everything together. 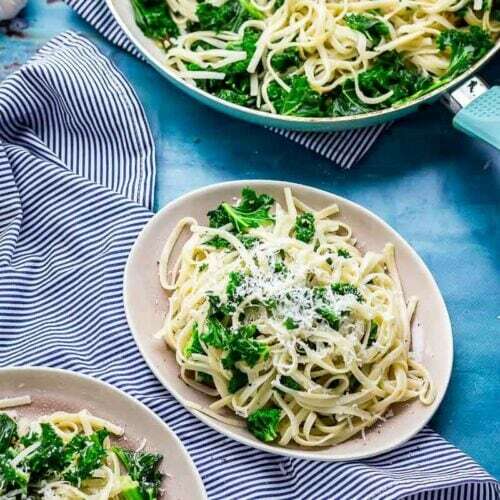 I like to serve this kale pasta with loads of parmesan. Of course. 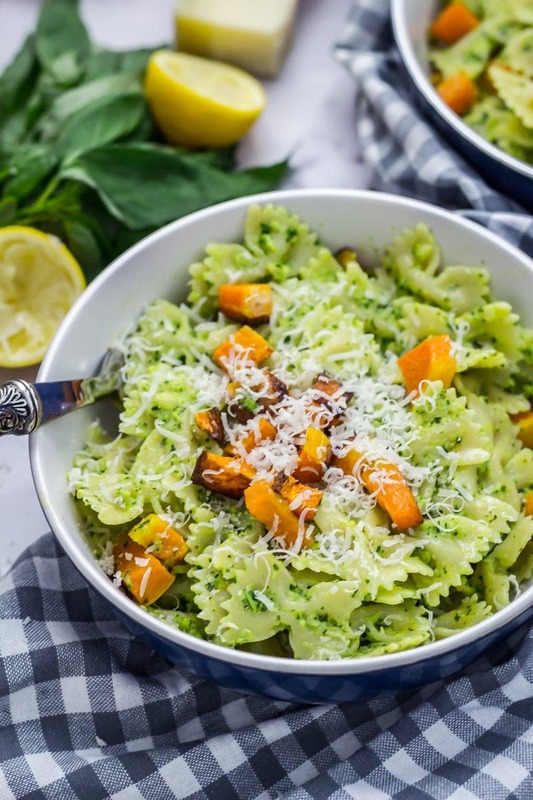 Get all my other favourite pasta recipes >>> here. 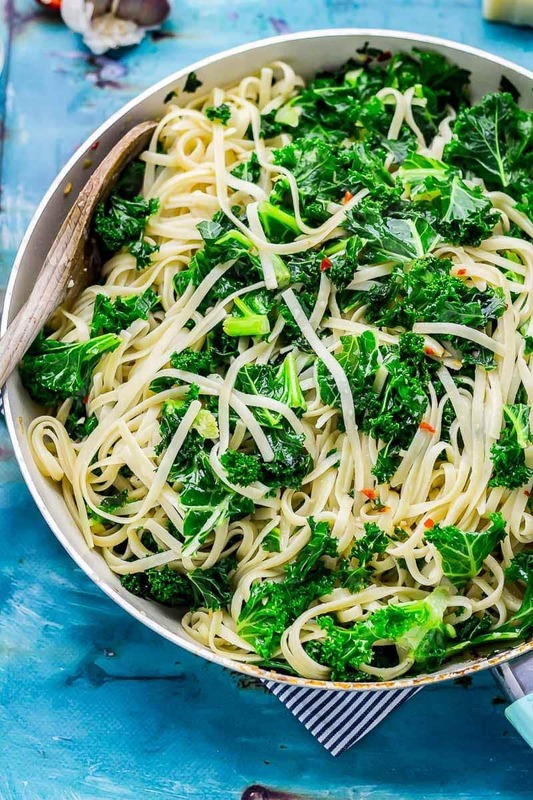 WONDERING WHAT TO DO WITH THE LEFTOVER INGREDIENTS YOU’VE GOT FROM MAKING THIS KALE PASTA WITH CHILLI AND GARLIC? Cook the pasta according to package instructions. 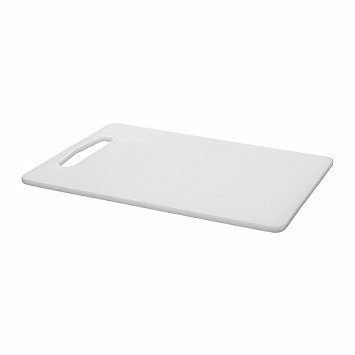 While the pasta is cooking melt the butter in a large frying pan. Add the garlic and chilli and cook gently over a low heat for 5 minutes. Drain the pasta. Add the kale to the frying pan and turn the heat up. Cook for a couple of minutes until it starts to crisp a little. Add the pasta to the pan and toss with the butter, garlic, chilli and kale. Add a good helping of parmesan and toss again. 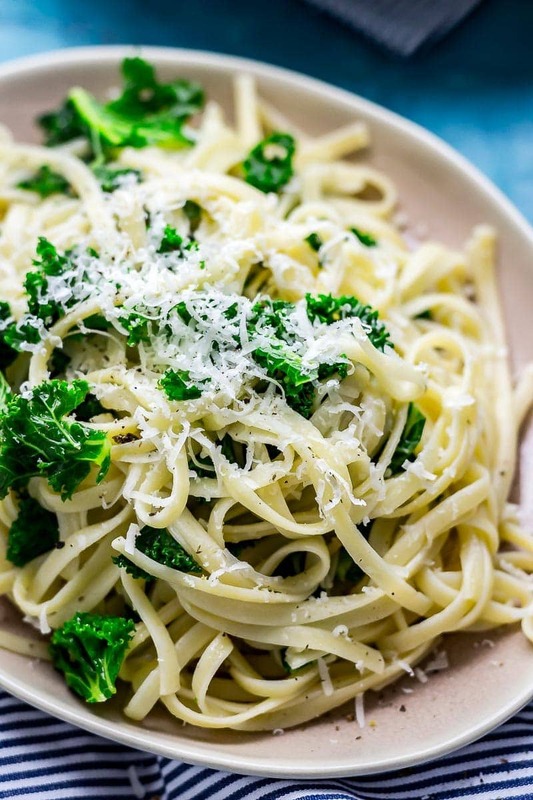 Serve in bowls topped with another good helping of parmesan. This is my kind of comfort food! I love that there’s kale for a bit of nutrition and garlic and chili for some kick! Such an easy dinner idea! I’m in! I’m digging this! Swap to GF pasta and I could eat this all day! Same! They’re so good right?! 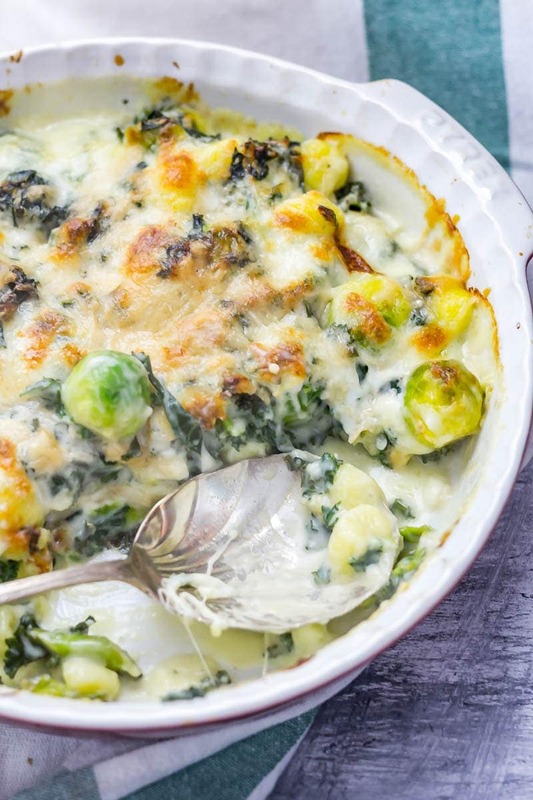 I am loving the garlic and kale in this! Such a great dinner not to mention beautiful dish! What a yummy bowl of comfort here! So easy, yet so delicious. I’ve got this pasta shop down the street that sells fresh pasta, and it would be perfect for this recipe! I’m sure this smells amazing while cooking it all together, kale and garlic are amongst my favorites!